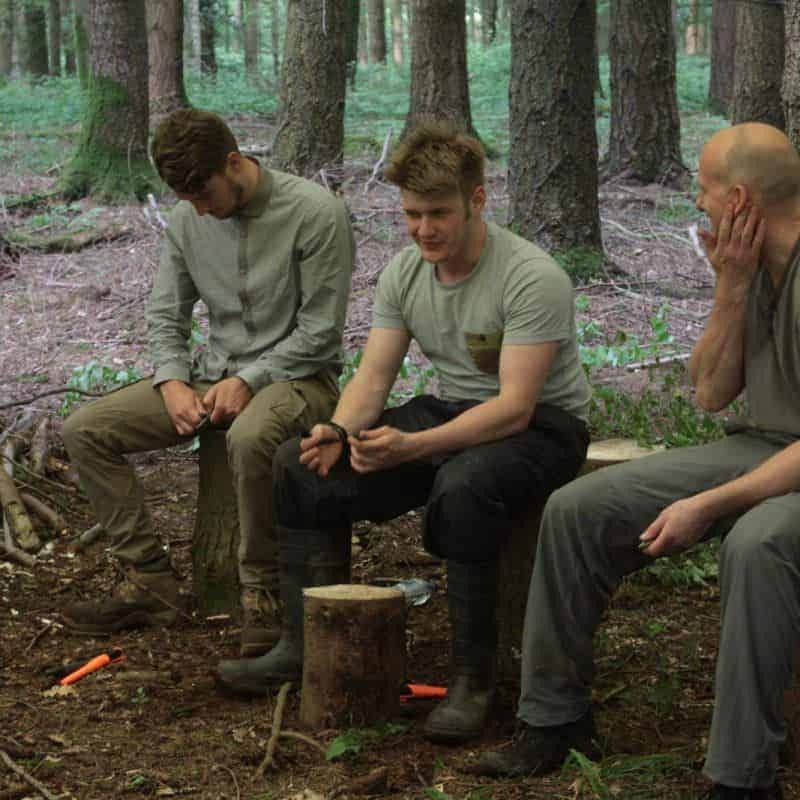 One Day Bushcraft Courses | Bushcraft Courses in Hampshire. 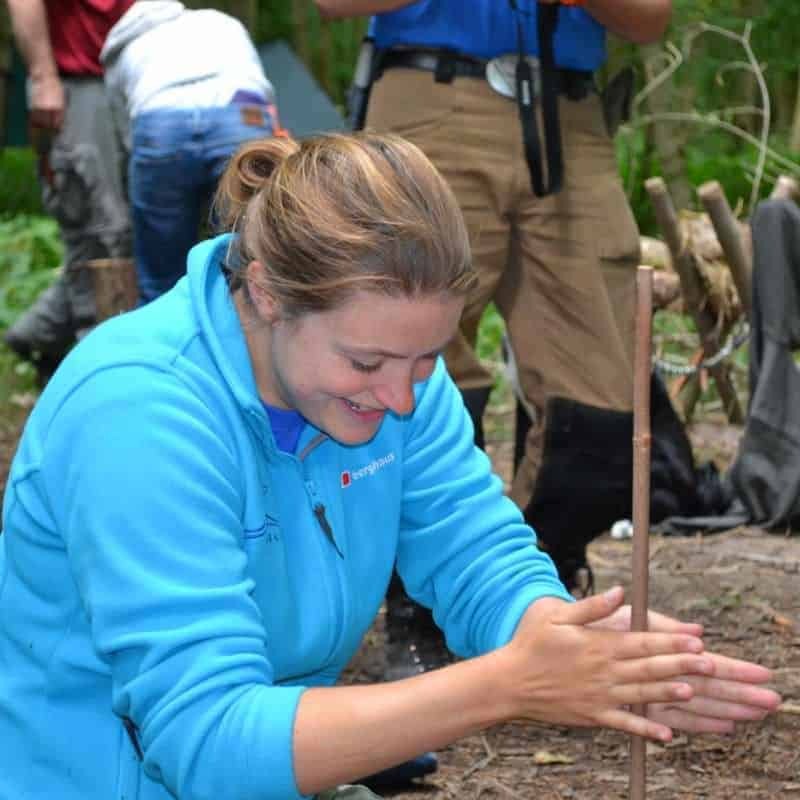 Our One Day Bushcraft Courses are a great way to dip your toe in to the world of Bushcraft. Join a one day bushcraft course to learn skills in fire lighting, carving or shelter and many more subjects. You will be guided by our instructors and be able to get loads of one to one time to enable to really get to grips with the skills being taught. 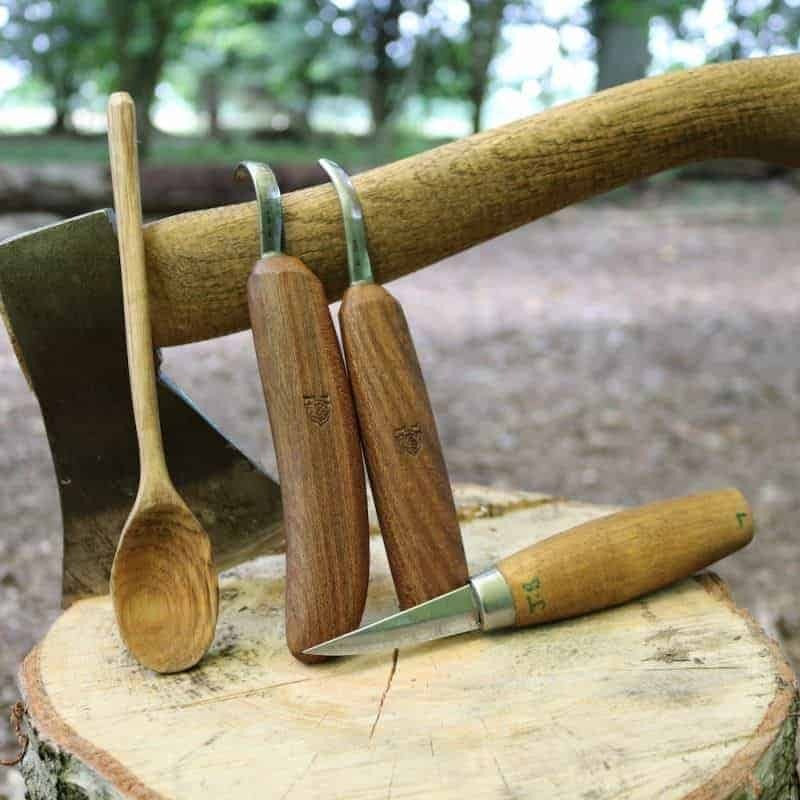 All our one day bushcraft courses are held in Hampshire and Dorset and are set in stuning private woodland to ensure you get the most out of your course. All of our instructors have years of teaching experience and are fully quailified, not only this but they actual test everything they teach so we know it works. 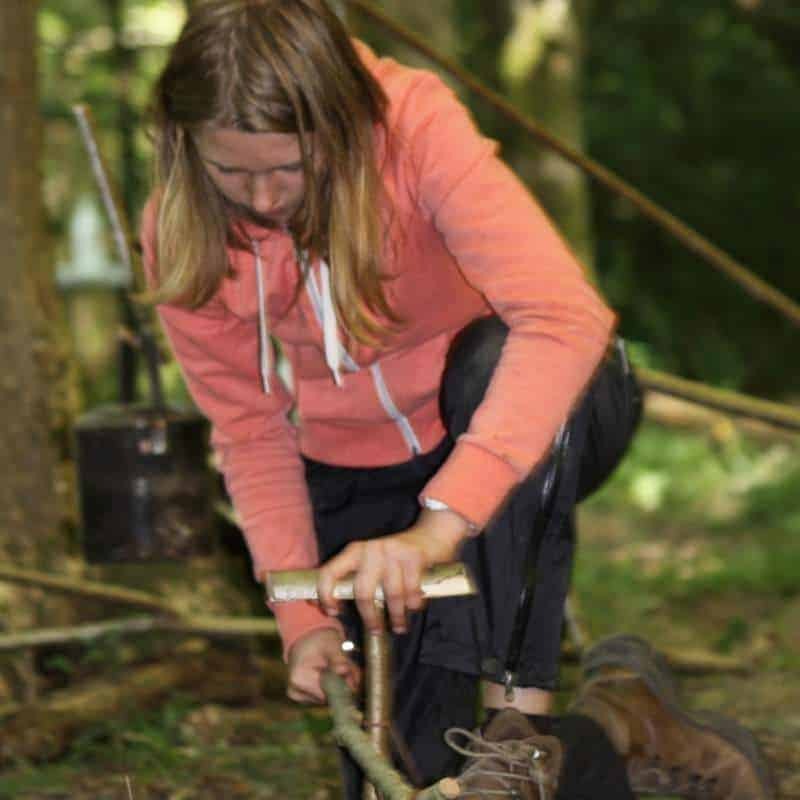 You can be sure when you attend a Wildway Bushcraft course you will have fun learn new skills and open up the world of bushcraft.